In this free 90-minute online class, people learn how to improve their writing skills by being playful with English language patterns (not by memorizing rules). 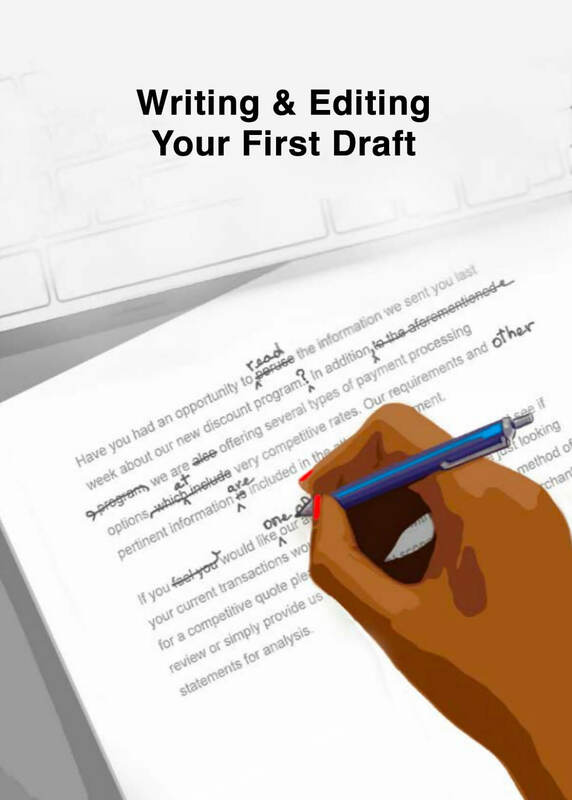 We will look at how seasoned professionals in America’s publishing industry use the fundamentals of grammar and sentence structure to turn good ideas into good writing. Everyone who participates in the Write Smart Full Program will be able to learn more about writing in a few hours than most people learn in four years of high school and four years of college. That’s because the Write Smart clear communication courses provide a greater number of educational resources and practical learning tools — at no extra cost — than any writing program in North America. 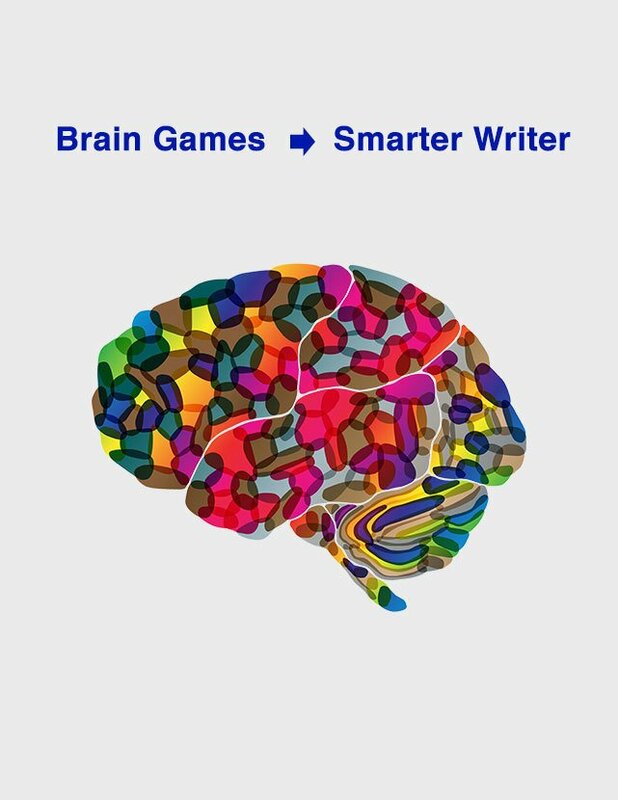 90-minute videos and a copy of the 250-page Write Smart eBook — plus access to dozens of brain-training Grammar Games. 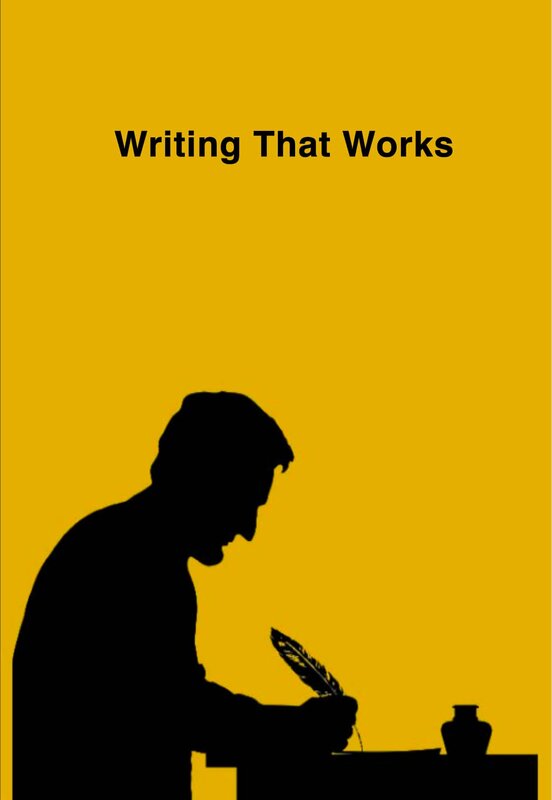 For most people, understanding the fundamental organizing principles covered in Part 1 will take their writing skills to the next level. In the 12-hour program, we will look at how to apply these principles to the process of creating sentences and paragraphs that spark the reader’s interest, command attention, and earn respect. 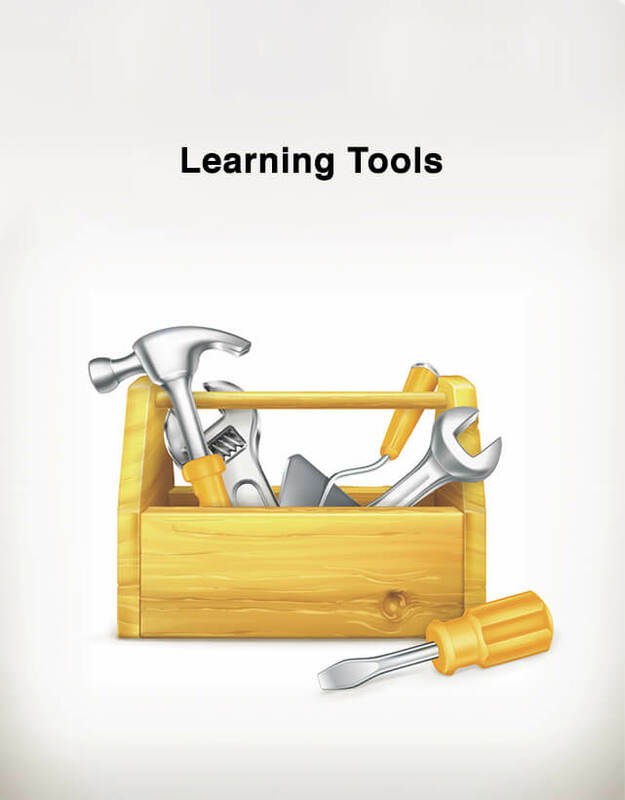 For each participant, the 12-hour program (online or onsite) includes all of the learning tools provided in Part 1 — plus the 6-hour Good Grammar • Perfect Punctuation • Smart Sentences video. Why is the typical magazine article easy to follow, while so many reports (letters, emails, legal and technical documents, student compositions, résumés, etc.) are tedious and muddled? In Part 3 of the 18-hour Full Program, we will devote most of our time to reviewing and editing writing samples submitted by the participants. In the process, we will address the problem of how to organize sentences and paragraphs into a coherent, engaging narrative. Eliminating ambiguous language that may lead to misunderstandings. will find meaningful and interesting. how to think from the reader’s point of view. Achieving a natural, conversational tone (simple, but not simplistic IM slang). 21st Century Standard Usage video and the 1-hour Writing for the Reader video. Best of all, the Write Smart Workshops are affordable. Prices range from $5 per participant for a single workshop to $22 per participant for a series of 5 Workshops. 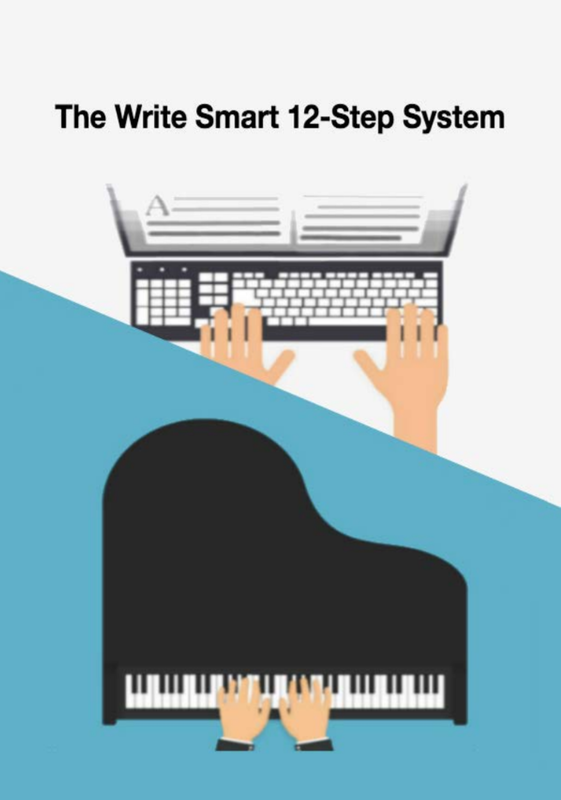 Extension of the Write Smart program — close editing of day-to-day writing tasks: everything from student compositions to legal and technical documents to articles for publication.